It's been a long weekend... a nice break from our busy lives, and very easy to forget what made this holiday possible. 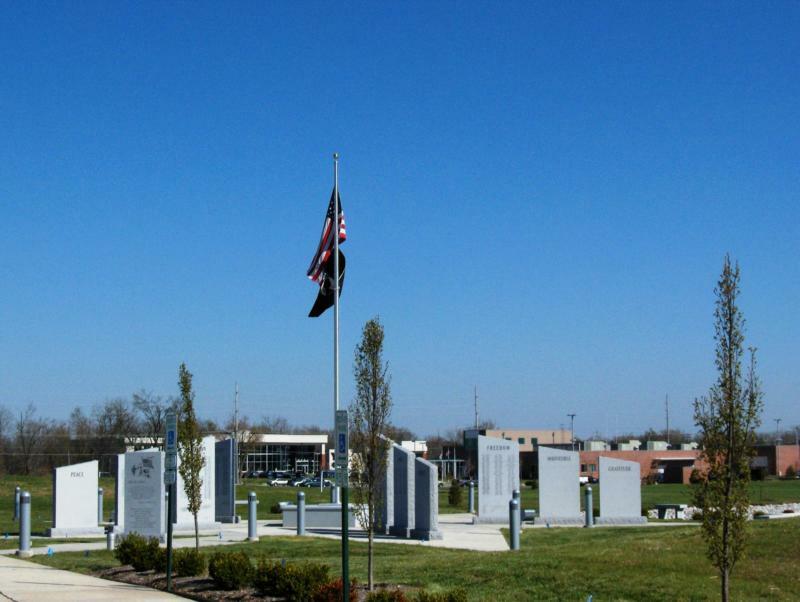 Many small towns across the nation celebrate by having memorials punctuated by parades honoring our service members who perished protecting our freedom. Today, we honor and remember them and their ultimate sacrifice. God Bless them, and to those who served and still serving, THANK YOU.